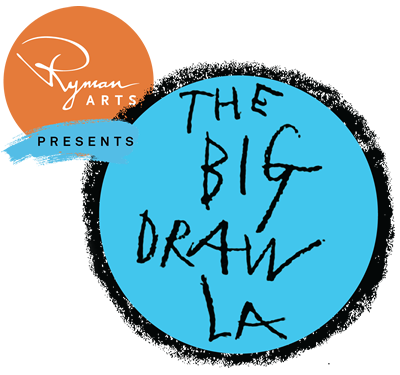 Our event is inspired by 2013 theme of Draw Tomorrow from the Big Draw/Campaign for Drawing. Participants will recieve a pre-made "canvas" with 3 human figures and will draw their present selves and the future selves they envision. The third figure is where the twist comes in - cards will be given with "what if" scenarios on them and participants will re-imagine their future based on that idea. Participants are welcome to bring their art medium and other supplies of choice, but there will be ample supplies on hand - brushes, paints, colored pencils and all sorts of found medium with which to experiment. The finished works will be photographed and the originals will hang in the gallery for the month of November. The event is free and all ages are welcome.